Complicated vector seamless black and white background, texture. Seamless Christmas wrapping paper pattern. 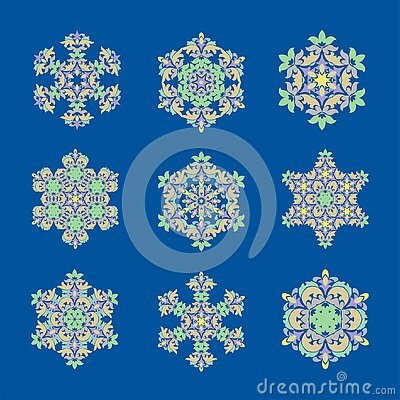 Winter clothes seamless pattern with spruce branches and snowflakes.